John Gilham offers a strong sense of the past forming a springboard for reflections on our present and future. He is the master of the lyrical. You know you have experienced something life changing and unique. 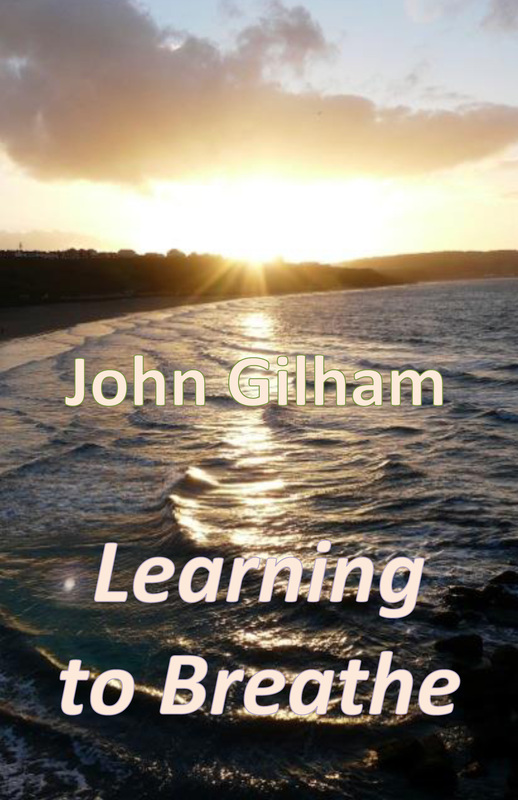 In Learning to Breathe John Gilham offers a strong sense of the past forming a springboard for reflections on our present and future. John is the master of the lyrical. After reading his poems you know you have experienced something life changing and unique. John Gilham lives in York. His enthusiasms include railways, London, pubs, poetry, jazz, cycling, European travel, and his grand-children. He is editor of Dream Catcher Literary Magazine. 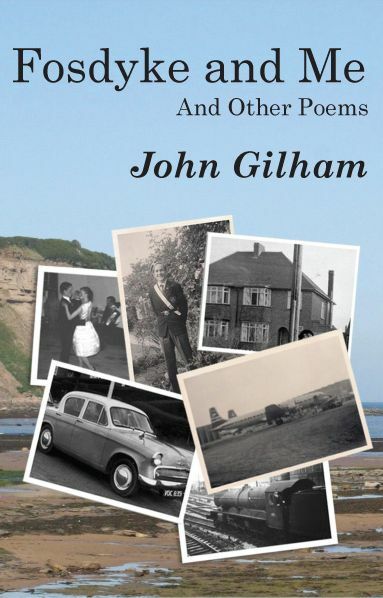 Asked what he writes about, mostly, John Gilham replied, “Love, Death, Rage.” In this collection he moves between the mythic and the domestic, between the pain of early abandonment and the joy of maturity, set against a background of anger at the folly of war and at the destruction of the world’s resources. He has an acute sense of the interpenetration of history, religion, geography, the stories that landscapes tell, and the contemporary world.